(BYRNE, ALEC). Byrne, Alec. Los Angeles: Uber Editions, 2017. First Edition 1/25 Deluxe. 4to. Pictorial Boards in a Pictorial Box. Music Photography Monograph. As New/No Jacket - As Issued. 254pp, profusely illustrated in b&w and color. (BYRNE, ALEC). Uber Archives. Los Angeles: Uber Archives, 2012. First Edition 1/1000. 36 x 24". Exhibition Poster. 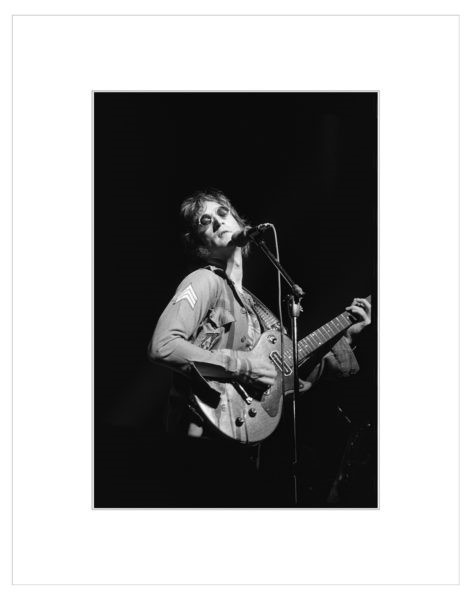 As New.. One 36 x 24" heavy paper sheet printed photolthographically recto only, 1 monochrome illustration. This is the striking lithograph published in conjunction with "Rock & Roll Time Capsule" - the one-evening-only 2012 exhibition of the rediscovered sixties and seventies rock 'n' roll images of British photographer Alec Byrne. 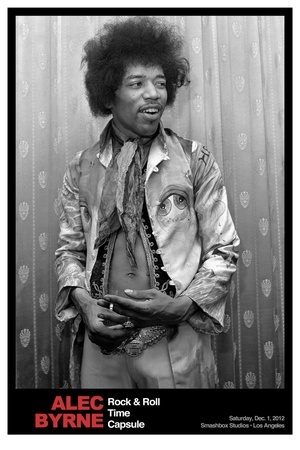 It features an image of Jimi Hendrix backstage at London's Saville Theatre from May 1967 that is the lead image for Byrne's new full-length book, "London Rock - The Unseen Archive". A brand new, pristine example of the 2012 first and only printing limited to one thousand copies NUMBERED AND SIGNED by the photographer rolled in a heavy poster tube, as issued. PLEASE NOTE: These signed posters will be available at Arcana on Sunday, December 17th, and orders will ship beginning on Tuesday, December 19th. (CARPENTER, TIM). Carpenter, Tim. Los Angeles: The Ice Plant, 2017. First Edition 1/30 Deluxe. 4to. Cloth with Pastedown. Photography Monograph. As New/No Jacket - As Issued. 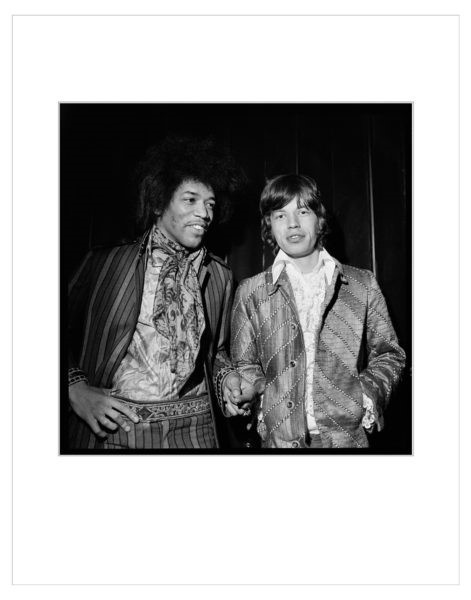 np (144pp), 74 duotone illustrations. 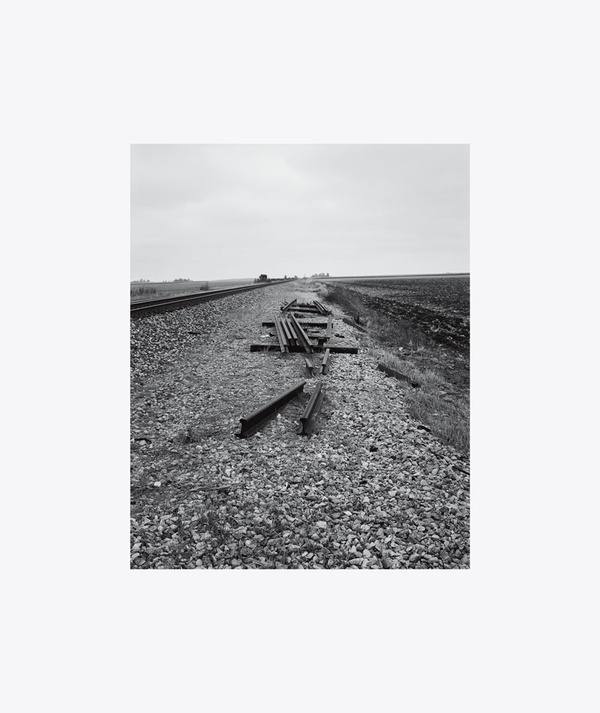 "Borrowing its title from the Wallace Stevens poem in which “little existed for him but the few things / for which a fresh name always occurred,” Tim Carpenter’s "Local Objects" is a solid yet remarkably unassuming body of work: a calm, steady rhythm of seventy-four medium format photographs made in the semi-rural American Midwest. 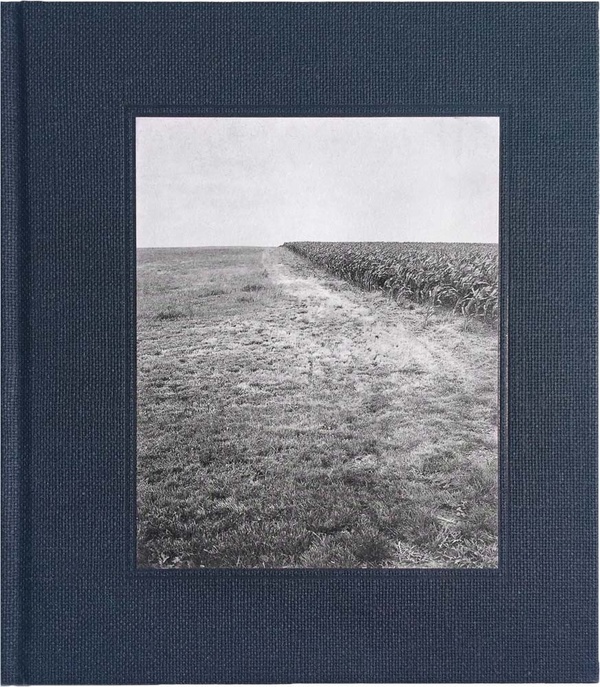 While each picture meticulously frames the seemingly random non-activity of a typical ‘street view’ image, Carpenter’s contemplative sequencing allows a surprising harmony of natural and geometric motifs to modulate quietly throughout the book - an interplay of minor chords that draw the viewer into this specific physical place (mostly central Illinois, where he grew up) and the subjective, literary space of the work. Detached from the urgency of current affairs, stripped of all excess, Carpenter’s photographs reflect a poetic attempt to see “the thing in itself,” to make meaning with the barest tools possible". A brand new, pristine example of deluxe The Ice Plant first edition limited to thirty SIGNED copies in a hand-stamped, NUMBERED slipcase accompanied by a SIGNED AND NUMBERED 4 1/4 x 3 3/8" Silver Gelatin print. (KENT, SISTER MARY CORITA). Kent, Sister Mary Corita, Dr. Ray Smith & Aaron Rose. Los Angeles: Atelier Editions, 2018. First Edition 1/100 Deluxe. 4to. Illustrated Cloth in Slipcase. Artist Monograph. As New/No Jacket - As Issued. 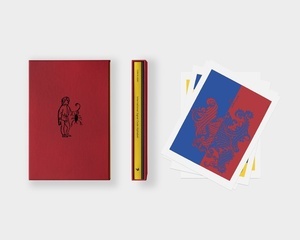 80pp, 26 color illustrations + 26 loose color offset plates laid in. "Radical American artist, educator, and once-devout Catholic nun, Sister Mary Corita Kent’s provocative imagery has entranced audiences for over four decades. Originally completed in 1968, Kent’s "International Signal Code Alphabet" encompasses a series of twenty-six kaleidoscopic serigraphs integrating scripture, typography, image, icon, and the maritime flags of the International Code of Signals. It features an introduction by Corita Art Center Director Dr. Ray Smith along with a foreword by noted Kent scholar, artist, and curator Aaron Rose. 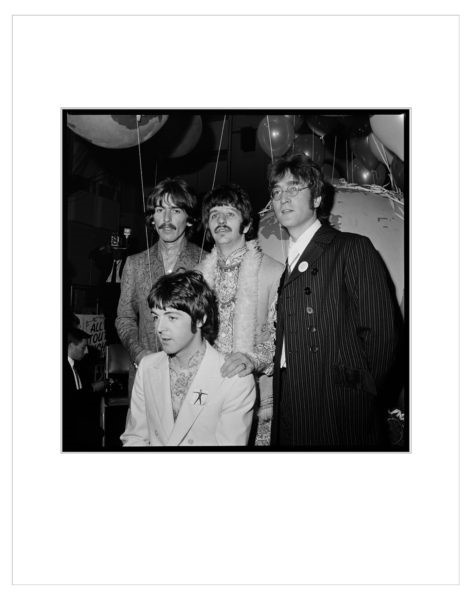 As 2018 marks the 50th anniversary of both the series’ completion, and the centennial of Kent’s birth, this celebratory publication reproduces this engaging body of work for the very first time in a monographic, fine art format". 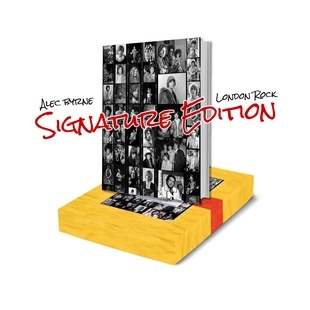 A brand new, most handsome example of the deluxe edition limited to one hundred copies containing a suite of all twenty-six images reproduced on loose plates housed along with the book in an illustrated cloth slipcase additionally SIGNED by authors Dr. Ray Smith and Aaron Rose in ink. 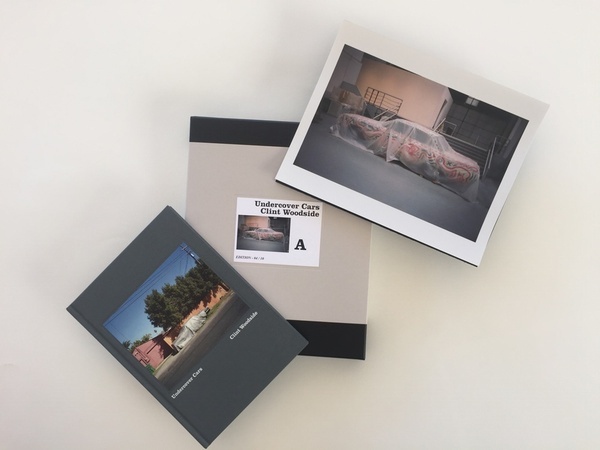 Mike Slack: The Transverse Path - Deluxe Signed And Numbered Slipcased Edition Limited To Twenty Copies With The Archival Ink Jet Print "Cloud"
(SLACK, MIKE). Slack, Mike. Los Angeles: The Ice Plant, 2017. First Edition 1/20 Deluxe. 4to. Decorative Boards. Photography Monograph. As New/No Jacket - As Issued. np (100pp), 50 color illustrations. 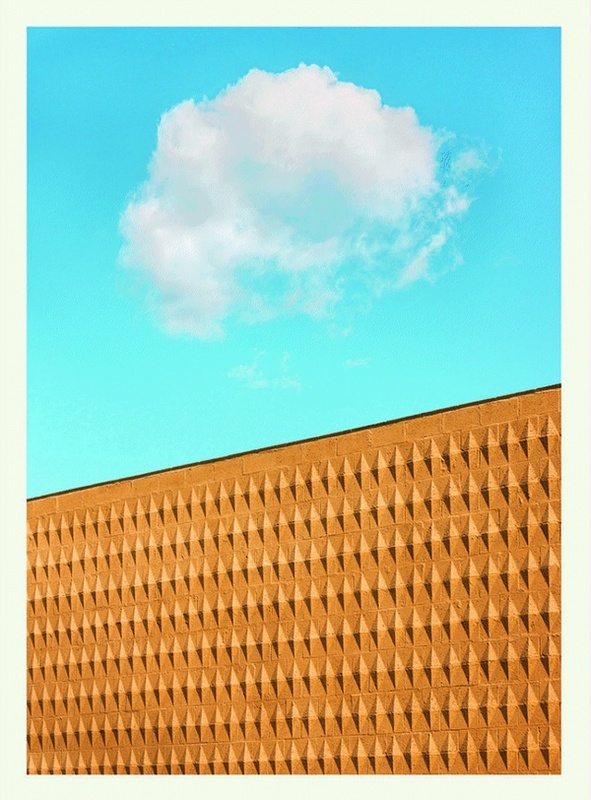 "Clouds, electronics, fog, bugs, glass, cellophane, rust, weeds, waves, particles… Mike Slack delves into an overheated terrestrial ecosystem in "The Transverse Path, surveying a luminous topography of monumental details and mundane vistas with cosmic curiosity. Transcendental in mood, Slack’s vaguely sci-fi photographs envision a sun-blasted wilderness of synthetic and organic stuff, all tangled together, flourishing and disintegrating on its own terms, as if engaged in an ageless negotiation (or flirtation?) just beyond our grasp. Where does nature end and its opposite begin? And where do people figure into this balance? Made primarily around the American southwest from 2011 to 2017, these vivid compositions — like a series of thought-bubbles in search of a narrative — are concise and direct, yet driven by an emotional ambivalence that hovers between stark environmental dread and calm intimate reverie". 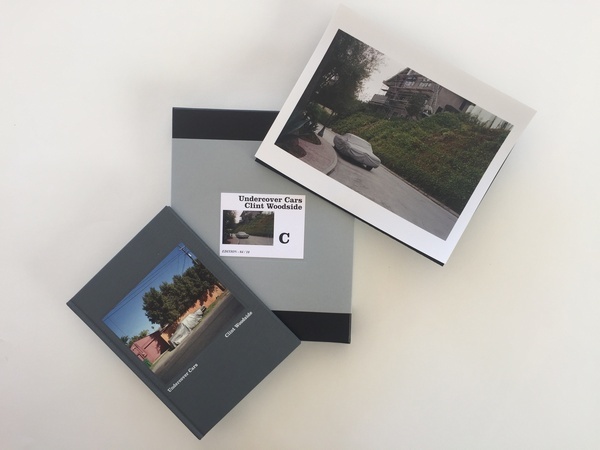 A brand new, pristine example of the deluxe The Ice Plant first edition limited to twenty SIGNED copies in a hand-stamped, NUMBERED slipcase accompanied by an Archival Color Ink Jet print SIGNED AND NUMBERED by Mike Slack entitled "Cloud". 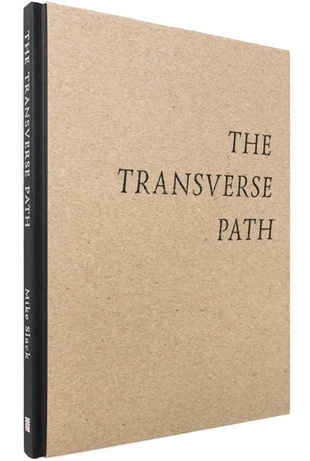 Mike Slack: The Transverse Path - Deluxe Signed And Numbered Slipcased Edition Limited To Twenty Copies With The Archival Ink Jet Print "Grass"
(SLACK, MIKE). Slack, Mike. Los Angeles: The Ice Plant, 2017. First Edition 1/20 Deluxe. 4to. Decorative Boards. Photography Monograph. As New/ No Jacket - As Issued. np (100pp), 50 color illustrations. 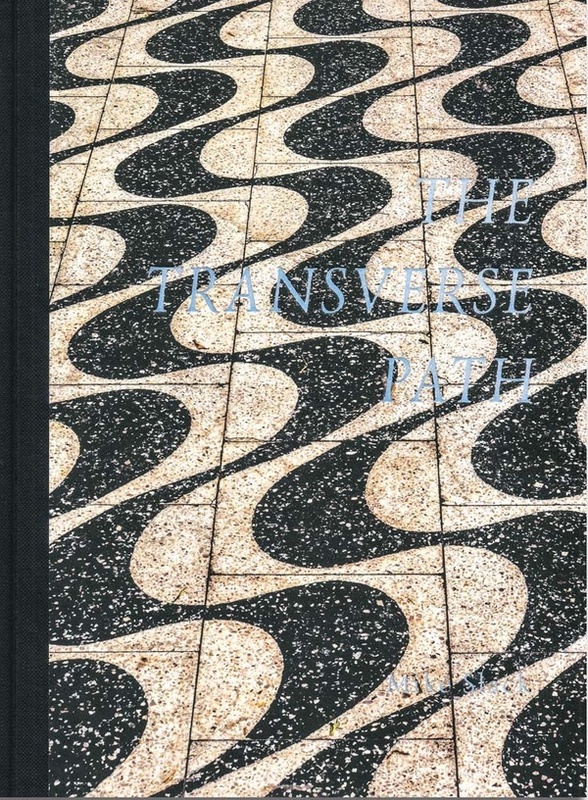 "Clouds, electronics, fog, bugs, glass, cellophane, rust, weeds, waves, particles… Mike Slack delves into an overheated terrestrial ecosystem in "The Transverse Path, surveying a luminous topography of monumental details and mundane vistas with cosmic curiosity. Transcendental in mood, Slack’s vaguely sci-fi photographs envision a sun-blasted wilderness of synthetic and organic stuff, all tangled together, flourishing and disintegrating on its own terms, as if engaged in an ageless negotiation (or flirtation?) just beyond our grasp. Where does nature end and its opposite begin? And where do people figure into this balance? 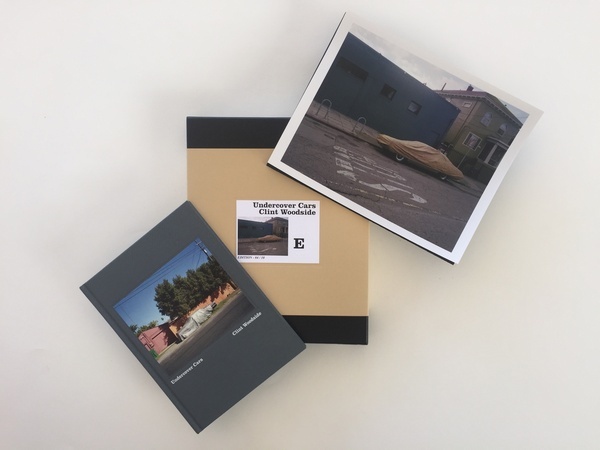 Made primarily around the American southwest from 2011 to 2017, these vivid compositions — like a series of thought-bubbles in search of a narrative — are concise and direct, yet driven by an emotional ambivalence that hovers between stark environmental dread and calm intimate reverie". 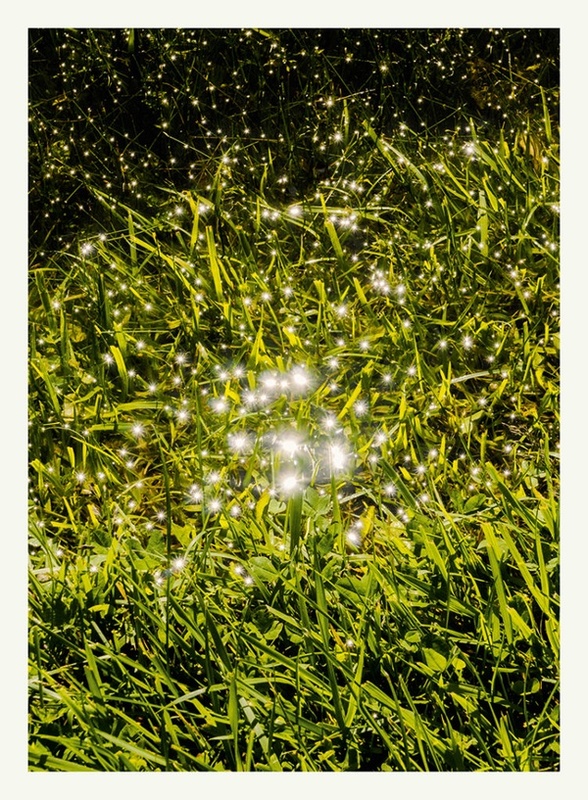 A brand new, pristine example of the deluxe The Ice Plant first edition limited to twenty SIGNED copies in a hand-stamped, NUMBERED slipcase accompanied by an Archival Color Ink Jet print SIGNED AND NUMBERED by Mike Slack entitled "Grass". (STERNBERG, COLE). Sternberg, Cole. Los Angeles, CA: Hat & Beard, 2019. First Edition 1/100 Deluxe. 4to. Cloth With Pastedown. 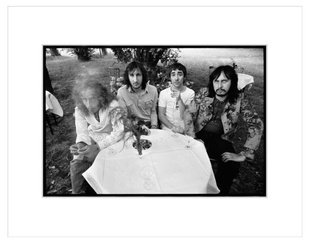 Photography Monograph with a Signed Limited Edition Print. As New/No Jacket - As Issued. 300pp, profusely illustrated in color. We find rainbows confronted by fluorescent hallways, black clouds fighting the setting sun, Sternberg’s paintings dragged in the sea, the glory of the unknown and unwelcoming greeting of the land. The imagery shifts in a bell curve of pleasant anxiety, mirrored by a narrative of Melville, Sternberg’s poetry and the dialogue of the crew. It is an experience that leaves one yearning for, and sick of the sea. 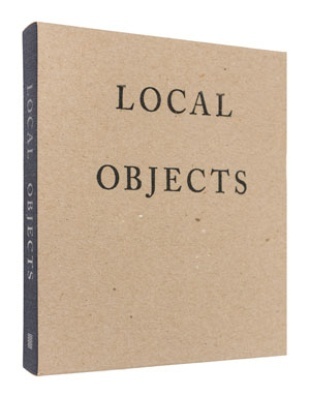 It is an art object more than just a book. Sternberg’s practice of using the environment to tell its own story is apparent here. 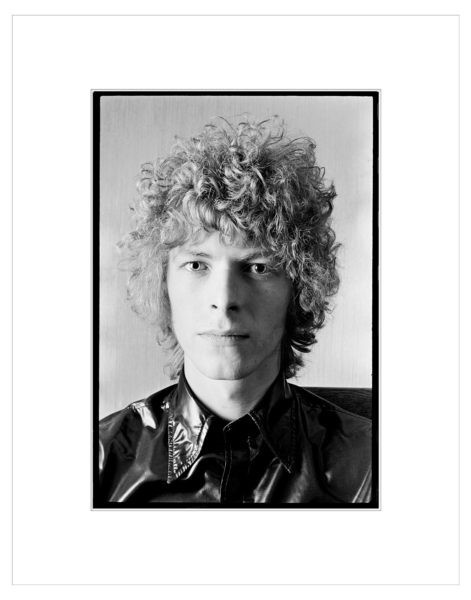 His practice ultimately results in the paintings and photography featured throughout this book. 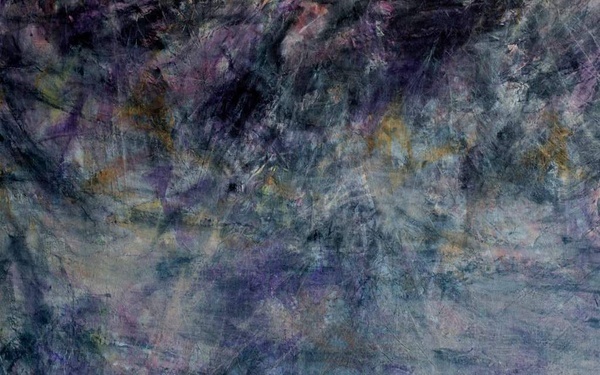 Works from this body of imagery have been exhibited extensively, and are in the permanent collections of the Los Angeles County Museum of Art and the Pérez Art Museum Miami, and the El Segundo Museum of Art, among other". 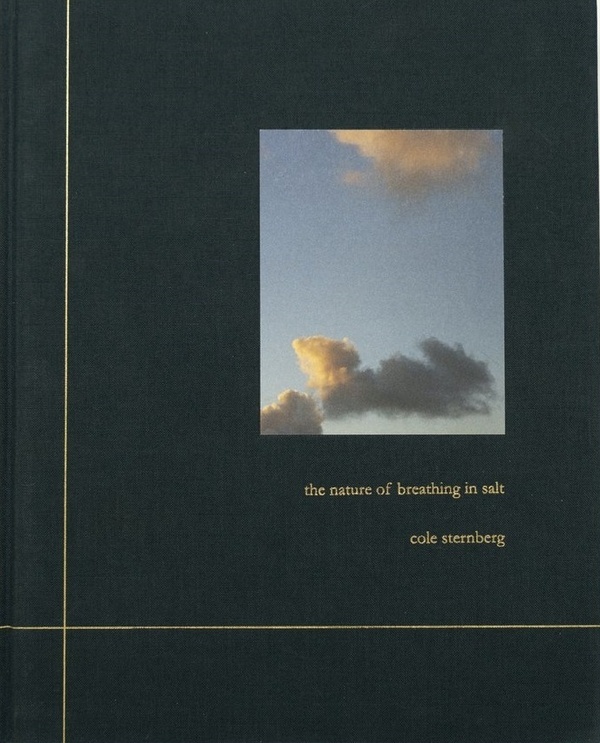 "Cole Sternberg was born in Richmond, Virginia. He lives and works in Los Angeles and practices in a range of formats, including painting, installation, video, and writing. Series of his work have focused on a variety of social issues, from current human rights activism and its relationship to the law, to the environment, to the media, and concepts of content overload. 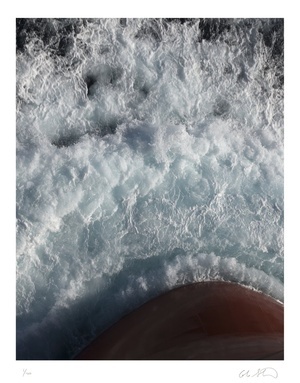 The works tend to be subtle or subversive in nature, driven by elegant visual concepts and poetry. He is interested in the intersection between humanity and humankind and how their lack of congruity hinders social progression and development". A brand new, most handsome example of the 2019 first Hat & Beard DELUXE COLLECTOR'S EDITION of this sumptuous title limited to one hundred copies with the SIGNED AND NUMBERED Pigment print on archival photo rag paper entitled "a loss of breath at the anticipatory moment" removably-mounted into the book. Woodside, Clint. Um Yeah Arts, 2016. First Edition 1/10 Deluxe. 4to. Cloth with Pastedown, Boxed. Photography Monograph. As New/No Jacket - As Issued. 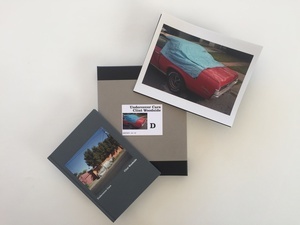 First issued in 2013 as a Deadbeat Club zine, Undercover Cars has been substantially enlarged and re-conceived as an elegant hardcover book featuring a new text by photographer Mike Slack. 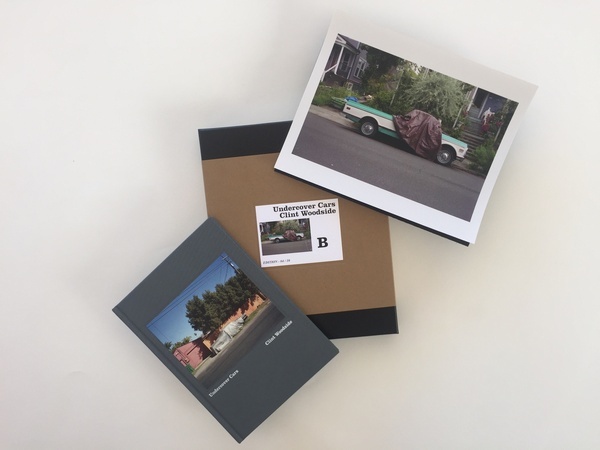 Undercover Cars is the culmination of a series of color photographs – shot on film and printed in the dark room – spanning five years, scores of autos, and thousands of miles from Los Angeles to Bangkok. The book contains 52 images of cars parked in plain sight, but covered from the elements. In his insightful essay, co-publisher Mike Slack (The Ice Plant) observes, “What strikes me now, looking at this fresh new edit, is not the boring ubiquity of the subject matter - the deadpan Christo-like charm of all these tarps attached to all these automobiles - but the man-made environments Woodside is showing us in the photographs, and the sense of walking-and-looking that the series implies. Never mind the covered cars; look at what surrounds them.” Hailing from New York, Clint Woodside currently resides in LA by way of Philadelphia. His work as a photographer has been shown in New York City, Los Angeles, San Francisco, San Jose, and Philadelphia, and internationally in Europe, Asia, and Australia. Woodside is also known for his extensive work as a curator, graphic designer, and as creator/publisher of Deadbeat Club - a publisher and distributor of more than forty publications whose diverse roster of photographers includes Todd Hido, Tobin Yelland, Ed Templeton, Deanna Templeton, Andrea Sonnenberg, Jerry Hsu, Patrick O’Dell, Woodside, and others.